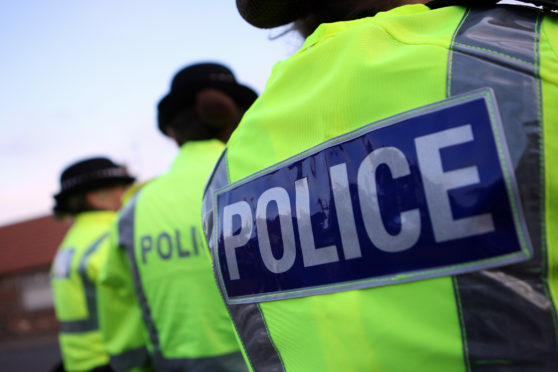 Police are appealing for information after an Aberdeen taxi driver was robbed of a two-figure sum of money this morning. Inquiries are ongoing to trace a local man described as being in his late twenties, of a stocky build, around 5ft 10 tall, with shaved black hair which is receding. He was wearing a black hooded jacket and light coloured trousers and was last seen heading in the direction of Portal Crescent and St Machar Drive. Detective Sergeant Martyn Thomson said: “We are following a positive line of inquiry however I would ask anyone who was in the area at the time and saw anything of significance to get in touch as soon as possible. Anyone with information can contact Police on 101 quoting ref. no. 1024 of today’s date or Crimestoppers on 0800 555111 to remain completely anonymous.